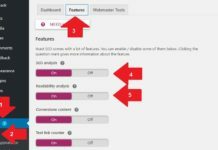 How to Change Footer Credits in Genesis Child Themes : In this tutorial I will be explaining about how to change the footer credits in genesis child theme. All the genesis child themes will be having the same default Footer Credits. Here we can change the footer credits in the genesis child themes in two ways. Here in this tutorial I will be explaining the step by step process how to change the footer credits of your genesis child theme. Here we can change the footer credit in two ways one is by using the Genesis Simple Edits plugin and other method is by placing the php code in the function.php in your genesis child theme. 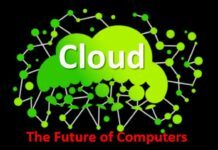 Click add new plugin which will be at the top left corner. Click on Add New. Now after the installation of the plugin is done. You will find the option called simple edits in your genesis tad which will be in your word press dashboard. Now click on the simple edits to change your footer credits. By using the Genesis Simple Edits you can also change Post-info and Post-meta. To change the footer credits you need to change the Footer Credits Text in the Footer Credits Text you can replace what ever text you want. That will appear in your footer section. 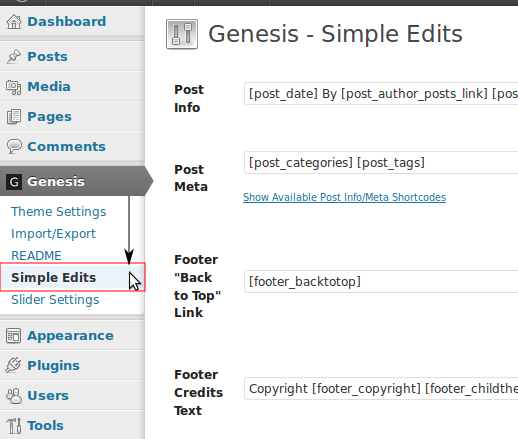 These are the steps to how to change footer credits in Genesis Child Themes by using the Genesis simple edits plugin. Go to Dashboard >> Appearance >> Editor. Now change footer credits replace what ever you want to see in the footer section of your blog. After replacing the code click on update button. That’s it now your footer credit will be replaced with the code what you have replaced. 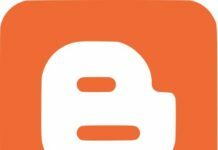 Note : Please make backup of the function.php before you edit file because if anything goes wrong while editing the file then whole blog is going to be dis-configured. This is the other simple method How to Change Footer Credits in Genesis Child Themes by using the php code. If you have any questions regarding this please comment your questions in the below comment section. We will try to answer as soon as possible. For more latest tips and tricks keep visiting.